License for Planned Parenthood in Danielson, CT, valid through 9-30-2019. See page 13. 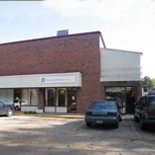 License & license app full of info, including owner of property and insurance company for this abortion facility.